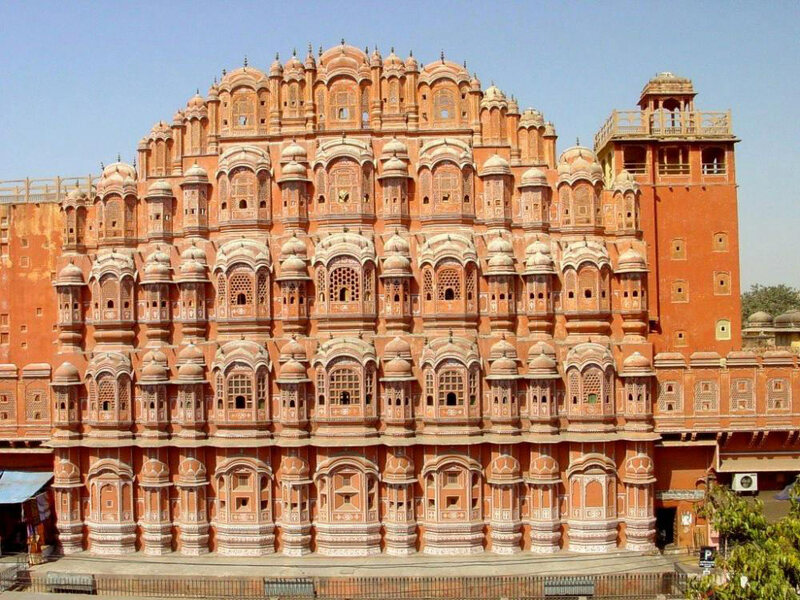 Pick up from Jaipur Railway Station or Airport and transfer to the hotel. Check in to the Hotel and evening free. Overnight stay at the hotel. 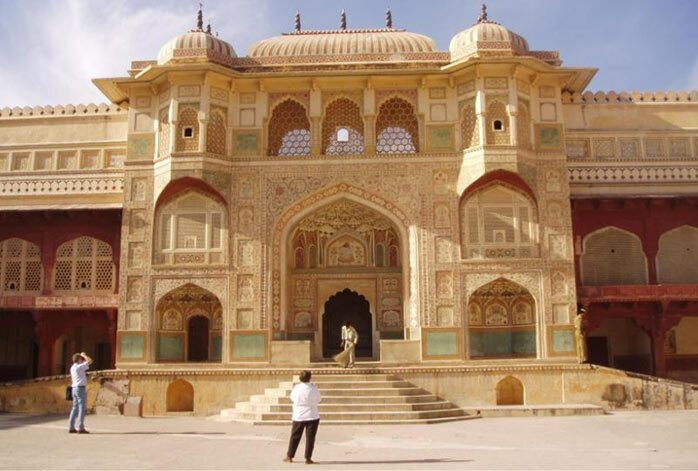 After breakfast, full day Jaipur sightseeing visiting Amber Fort, City Palace, Jantar Mantar, Birla Mandir and on the way Hawa Mahal and Jal Mahal. Overnight stay at the hotel. 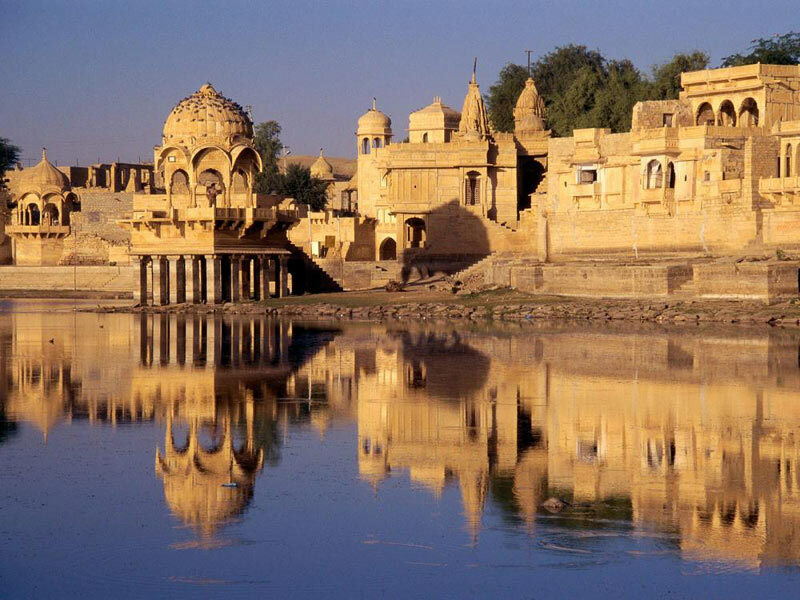 Day 3: Jaipur - Udaipur (420 ) km/6hrs. Jaipur - Udaipur (420 ) km/6hrs. 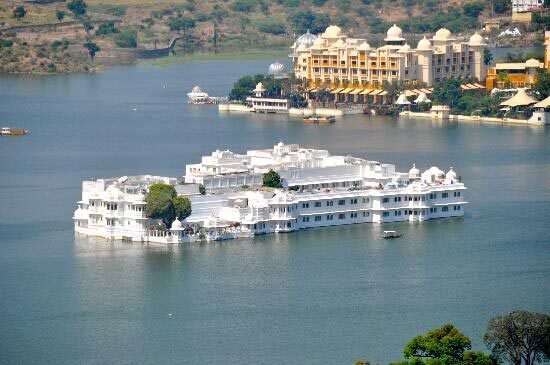 From Udaipur transfer to Mount Abu and check into the hotel on arrival. Rest of the day at leisure. Overnight stay at the hotel. 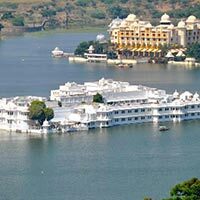 Take a full day sightseeing tour and visit Dilwara Jain Temples, Brahmakumari Ashram and University, Gurusikhar and Nakki Lake. Overnight stay at the hotel. 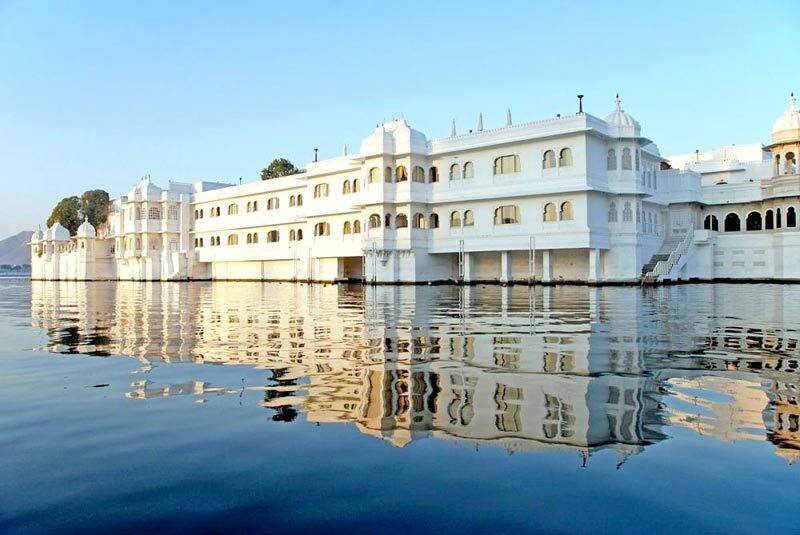 Post breakfast, check out from the hotel and transfer to Udaipur airport or Ahmedabad airport for your onward journey.